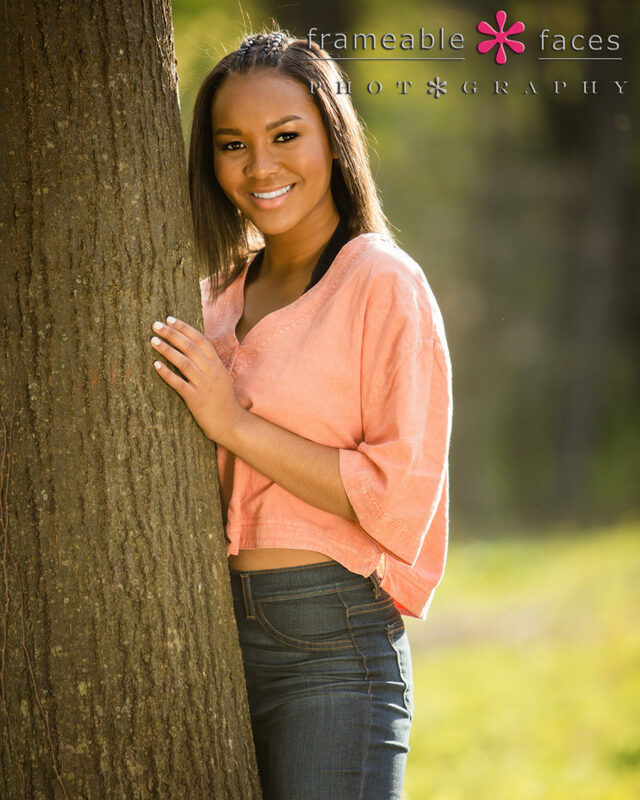 Loving Lauren’s Likeness In Detroit On Her Spokesmodel Session! We are loving Lauren’s likeness in Detroit! 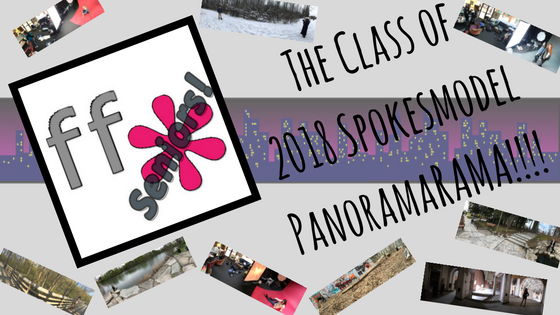 Actually I think we’re just loving it on our blog period – Lauren continues to prove why we are so excited about our class of 2018 spokesmodel crew! She came highly recommended and we could tell why the moment she and her mom Gabrielle walked into the studio. We just totally connected with them right away and that’s really how it’s been so far with this group. We were giddy about getting her in front of Ally’s camera and this session was scheduled to take place a couple days after we discovered the Michigan Building downtown with one of our current seniors. There was much more we wanted to explore down there as well as getting over to the Eastern Market for some murals so we had a great plan since Detroit has become more and more popular for senior sessions with the city’s much heralded comeback. As always we have some behind the scenes fun for you to show a little bit of the session and how we captured some of these photos. First we have the Periscope replay – if you want to join in the fun at @FrameableFaces on the app you can do that here or if you simply want to check out the broadcasts from Twitter you can do that too. Lauren is looking great – ripped jeans are a cool look in the city too! So yeah… we were loving Lauren’s likeness in Detroit and we hope you enjoyed the highlights! 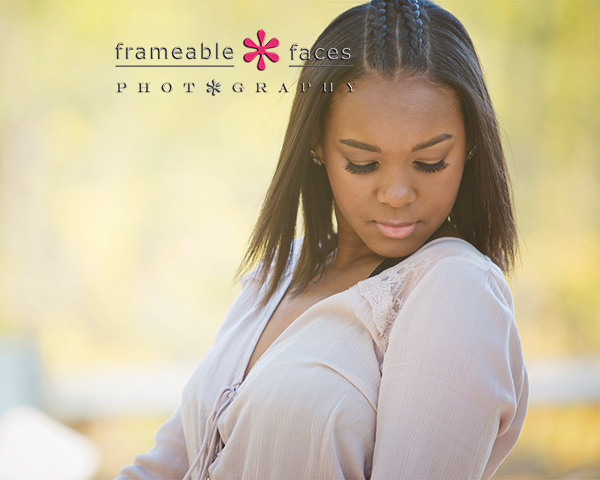 We can’t wait to get her back into the studio for her senior portraits soon! We’ll leave you with the fun Snapchat story from the day! 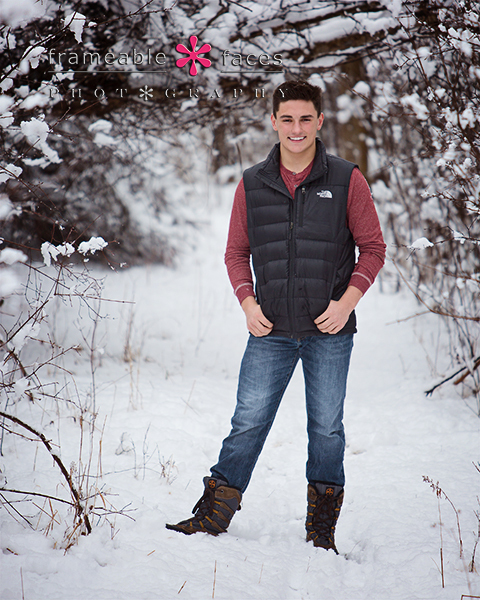 We Nominate Nick To Be Next In Our Class of 2018 Spokesmodel Crew! We nominate Nick to be next! 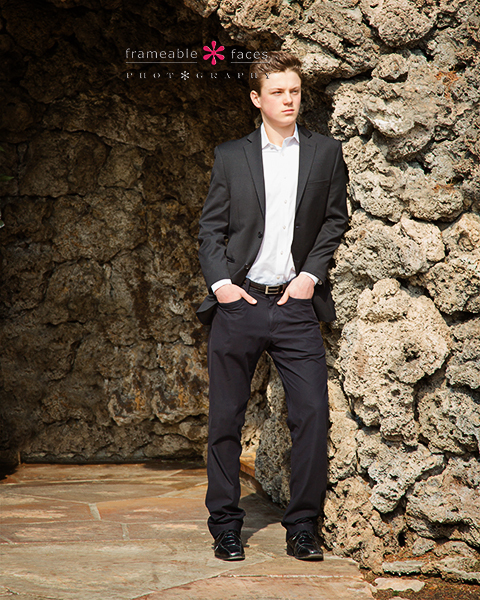 We knew we were going to nominate him for a while since his sister Emma was a spokesmodel for us and we love these guys! 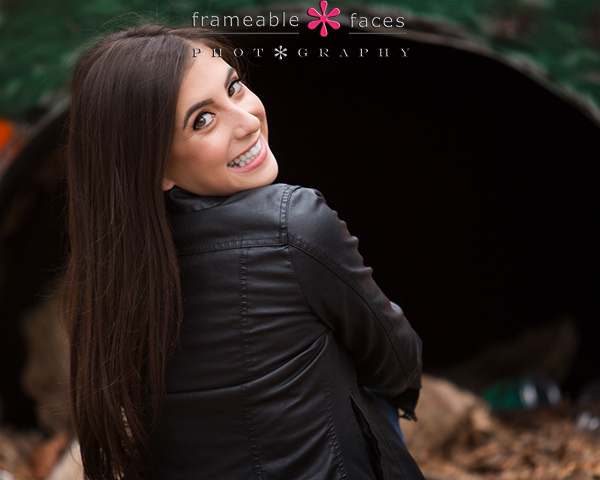 Emma even came along with their mom Teresa for the session and it was just like old times! Meanwhile Nick is a bad dude – he’s a nice guy, smart, a heck of an athlete and just really an all around winner. He’s been a delight to have around already and a great representative of our studio! 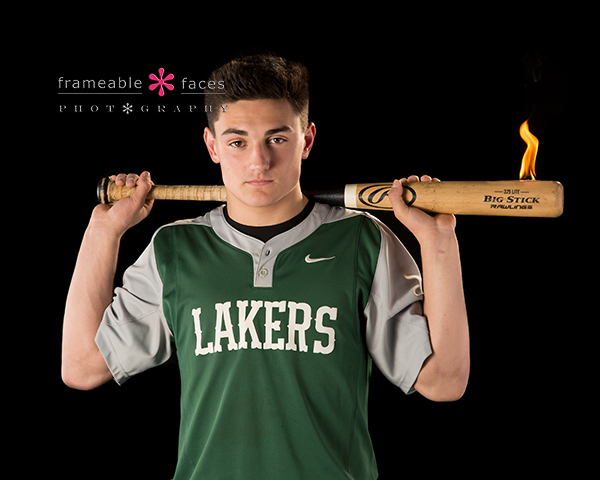 He is a football and baseball player and has plans to compete at the next level, so we had plans to incorporate the sports into the session because we love to show off the fun approach we often take with our student athletes for senior sessions! Of course we also have plenty of behind the scenes starting with the replay of our Periscope broadcast where Nick got some snow dropped on his head and took some good natured ribbing from the audience! Haha… You can follow us and join in the fun on Periscope at this link or tune in on Twitter at this link. As you know we like to play with fire here…. 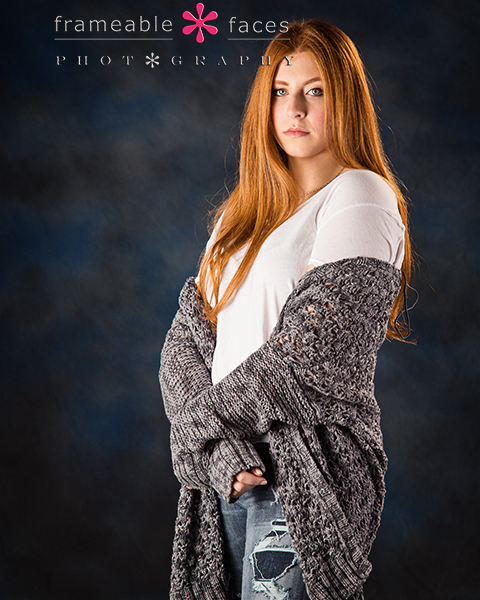 We have one more from the studio for you for now… not to be outdone by our other senior spokesmodel football player Olivia, here’s a fierce one to end on! We will leave you with the Snapchat story which is always fun – you should follow us there too and snap us back from time to time at this link! And there you have it! You can see why we nominate Nick and we hope you enjoyed the highlights of our day! 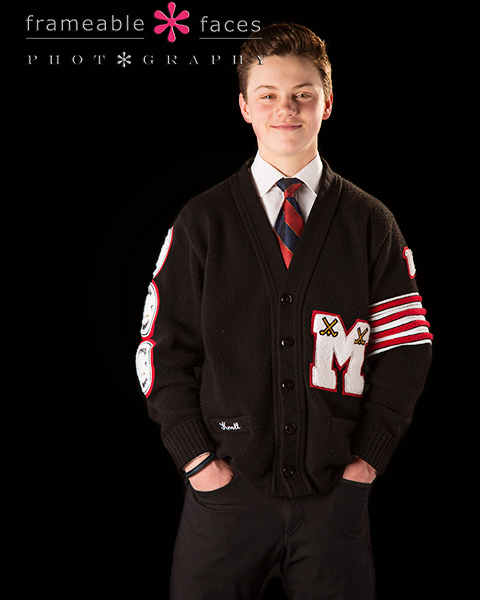 Hopefully this gives you yet another taste of what options we have for senior pictures for guys! 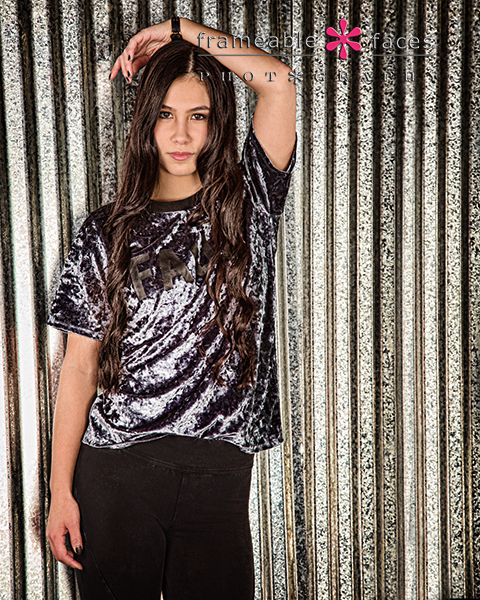 All In With Alena As She Represents Our Studio For The Class of 2018! 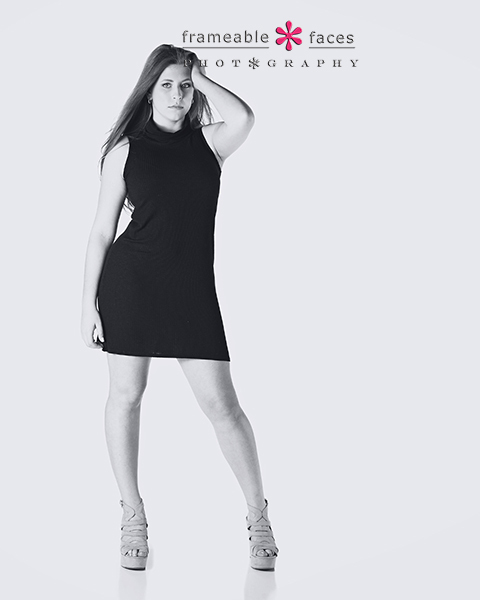 Yes we are all in with the idea of Alena representing our studio as a spokesmodel for the high school class of 2018! She’s another North Farmington Raider and her mom Mindy was a Raider too just like us! Her dad Loren is a Buckeye but it’s okay….. we still like him (haha). Mindy and I go way back having grown up in the same neighborhood and I’ve always been a fan of hers so it’s really great to have this family in the fold! Good people! Alena and our Lacey are friends as well and when we met for Alena’s consultation we knew right away that this was going to be fun and we were right. 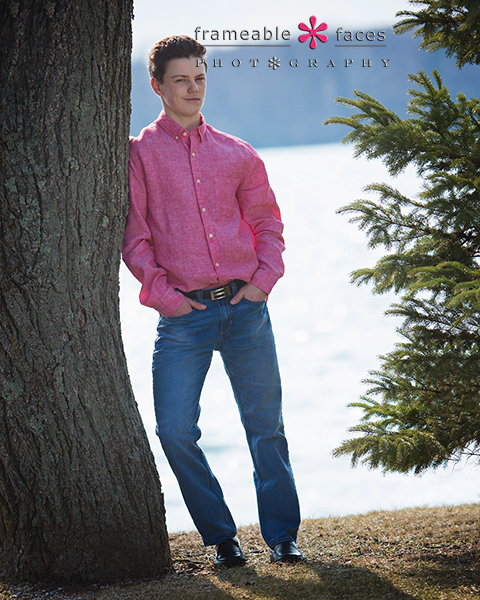 This session was fantastic – it was all in the studio and we played around with multiple backgrounds and colors. 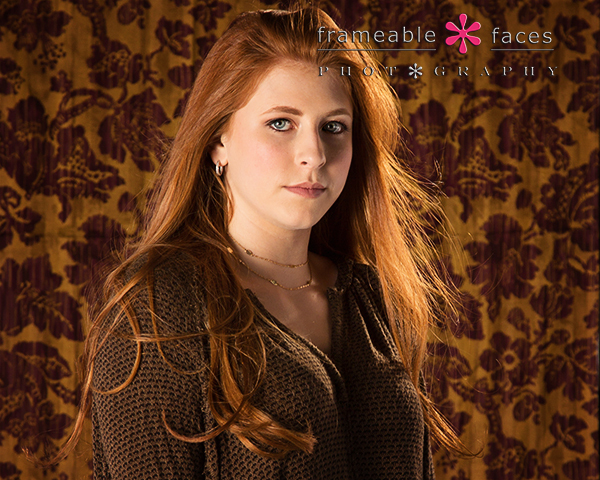 Red hair is always fun to put on different backdrops and I swear we have had well above the 1-2% of the population average of redheads here at the studio! Needless to say Alena upheld the tradition in fine style, and with that said let’s get to the photos! We also have plenty of behind the scenes fun as always starting with the replay of our live Periscope broadcast – you can follow us on the app and join in the fun at @FrameableFaces at this link or you can just check the channel out on twitter here. The next backdrop / wardrobe change we have to share is Alena in all black against the rich purple paper backdrop with the dark wood floor – it’s a winner with this playful pose! Here is the Facebook Live replay where we were shooting on the purple – how fun is this girl by the way? You’ll see in the broadcast! Sign up for our weekly email newsletter HERE! 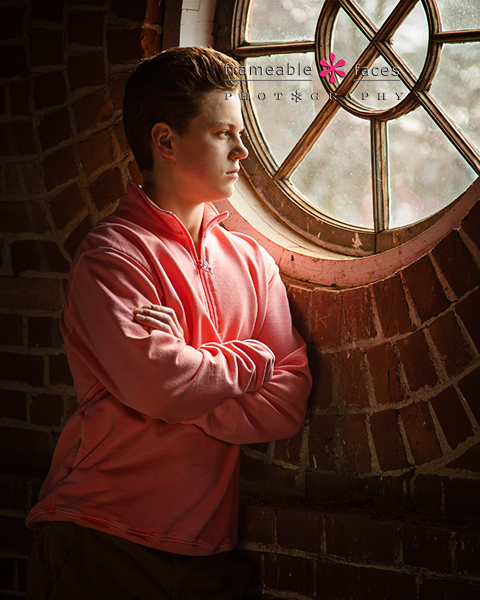 Come See Why We Care-A ‘Bout Cara With Her Spokesmodel Session! Yes we care-a ’bout Cara and we have for a few years now!!! 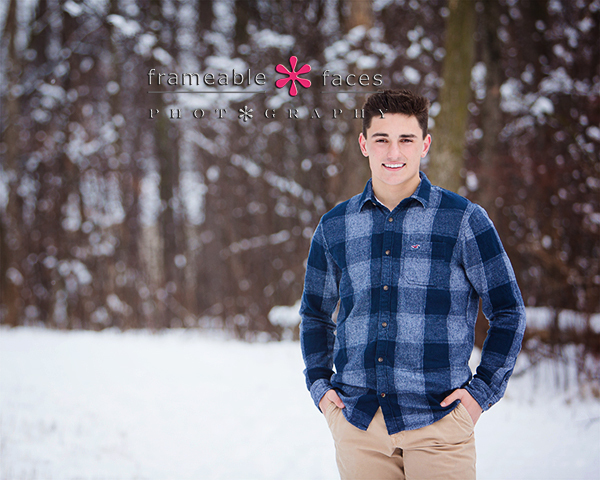 She’s a legacy spokesmodel – technically her brother Ben is still a spokesmodel for the current class of 2017 while Cara is representing us for the upcoming class of 2018! It’s funny because while Ben and our Lacey are really close friends, Cara and our Tony claim they are the “better version” of Ben and Lacey…. haha! The criss cross applesauce on the stool is so fun – it’s a great way to kick this off! Of course we also have plenty of behind the scenes fun for you starting with the replay of our Periscope live broadcast – you can download the app and be part of the fun on your mobile or desktop at @FrameableFaces at this link or you can just watch from Twitter here. 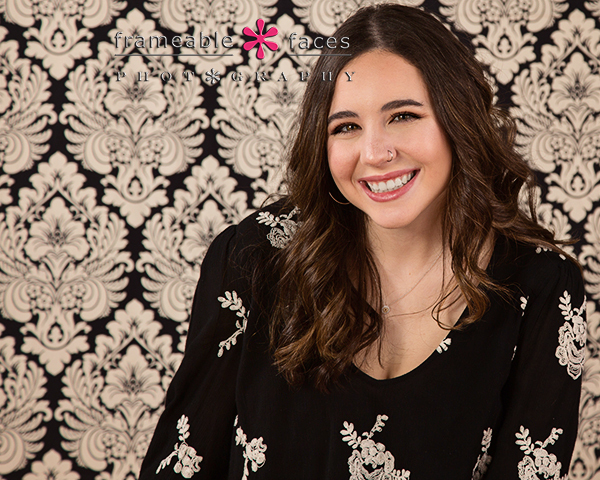 Moving right along we have this super pretty three quarter length photo of our girl… this would also be a good time to give a shout out to Jessica Quinn for hair and makeup at Salon Matisse – great work! Love it! She looks beautiful! We’ll leave you with our fun Snapchat story…. And there you have it! You can see that we really care-a ’bout Cara and we can’t wait to get her back in here for her senior pics later this year! Meanwhile don’t forget to sign up for our fun weekly email newsletter by clicking here! Emily Emits Spokesmodeling Excellence For The Class of 2018! 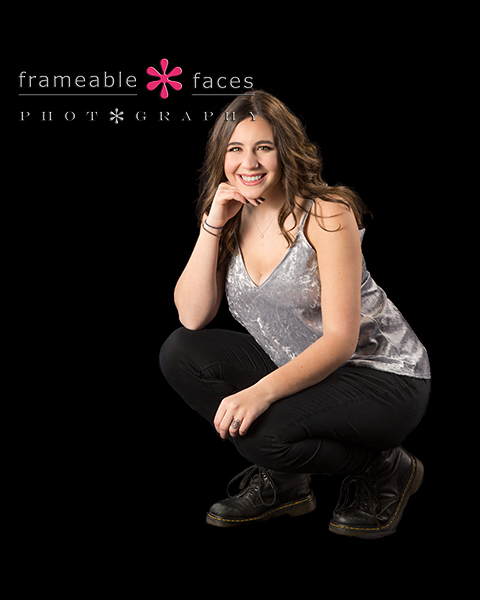 Emily is our first North Farmington Raider of this upcoming class, and as we expect from Raiders she emits excellence – spokesmodeling excellence and plenty of other kinds too! She plays the oboe, and she’s involved in a couple of organizations – smart, funny, talented, beautiful – a multiple threat! We haven’t known Emily long, but we became instant fans when she first came to the studio for our meeting – of her and her mom Jennifer – and we are thrilled to have Emily representing the studio! Such elegance – she looks fantastic! We also have plenty of behind the scenes footage from the day starting with the replay of our Periscope broadcast. You can follow us and join in the fun of future broadcasts by getting the app and following us at @frameablefaces here or you can just watch from Twitter! Next we broke out the red paper backdrop which we love for its richness and we captured a candid and playful Emily here… so fun! At this point we broke out the metal which emits a little reflection of its own, but Emily clearly overpowered it for this next series and we experimented a little here – different angles for a couple of the shots, we flipped over the floor mats to give a stark black floor to add to the industrial look and we added a filter to the finished product – this setup will be known as “The Emily” going forward and here is some of the behind the scenes from the Facebook Live broadcast. As you’ll see things started getting “crazy” at this point! We had double broadcasts going as Emily was live with her own peeps on Instagram and Jennifer was directing some poses for Emily – we had a blast! We’ll leave you with the Snapchat story of the session which we have posted on our YouTube channel…. fun! And there you have it! 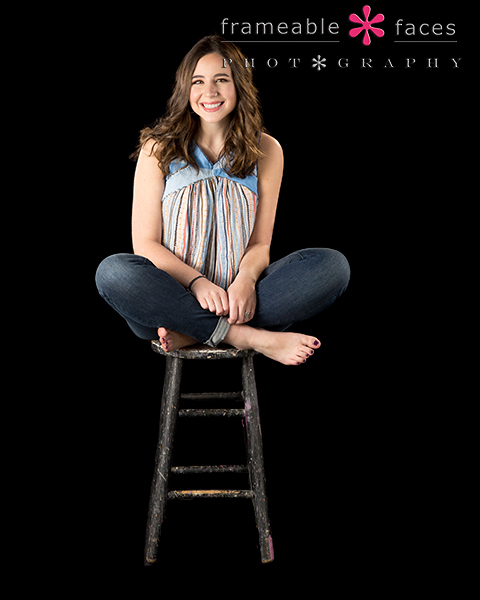 Emily clearly emitted spokesmodeling excellence on this day, and we cannot wait to get her back into the studio for her senior pictures later this year! Love her! We hope you are enjoying the continuing highlights of our amazing crew for the upcoming class of 2018! Sami Spokesmodels and Slays At A Splendid New Spot! 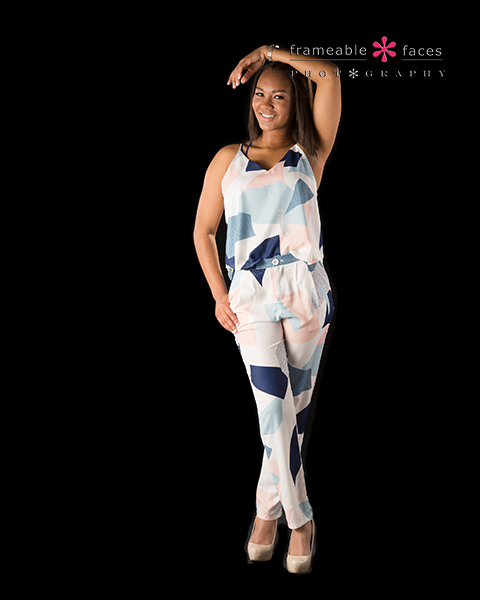 Here we go moving right along with the upcoming class of 2018 as Sami spokesmodels and slays! We are pretty excited for Sami as we are with all of the members of our new crew so far, and with this session we are particularly excited because we ventured out to a new location we’ve never been to and boy was it worth it! Ally had the idea to give Mill Race Park a try in Commerce, and what a cool spot! The Huron River, trails, a bridge, a covered bridge, graffiti – this park has it all, and all the features are in close proximity to each other. A real gem! Speaking of gems, Sami is surely one herself. We’ve known Sami for a few years as well as her mom and dad and she is a real sweetheart – everyone has nothing but the nicest things to say about Sami! She’s not only sweet and adorable either – she’s on debate team, Peer Corps, and she dances too! She looked beautiful and the weather was crazy warm – 60 degrees on February 23rd!!! And yes – that was yesterday as of this writing! Ally was pretty excited to go through these and she grabbed 4 to edit so we could rush this out onto the blog and send out in our weekly Friday newsletter which you can sign up for here. So with a quick shout out to the girls at Mandy Rose Studio for Sami’s makeup and hair let’s get to the location shots where Sami spokesmodels and slays shall we? We also have plenty of behind the scenes fun from the session for you to check out. First the replay of our live Periscope broadcast – you can join us on Periscope to be a part of our broadcasts here or you can just follow and watch from twitter as well! …..and here is a resulting photo from the bridge! 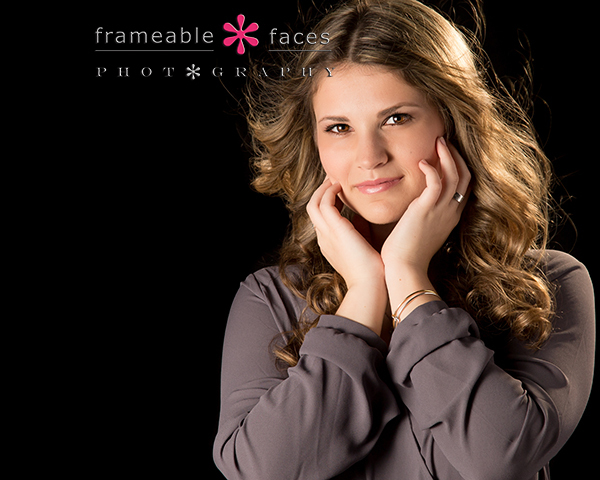 “Sami’s bridge” going forward since she pioneered it which is how we roll here at Frameable Faces. Actually the whole park is Sami’s…. lol. We also did a few shots in the studio and you take a look at the behind the scenes fun below! Sami will ultimately be able to share some of these on her own but we wanted to focus on the location for this post since it was a new spot for us! We’ll finish it off with the Snapchat story we posted from the session – be sure to follow us there too! So there you have it! We now know when Sami spokesmodels it’s surely something special and we hope you enjoyed the highlights of our day with her! She’ll be back on this blog and in the window of our studio – we’re not through with her yet!!! Lol!